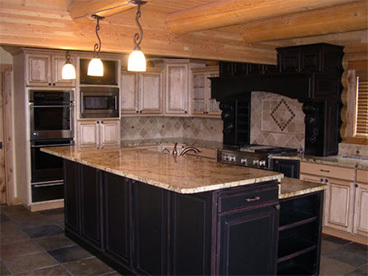 We offer a wide range of products from custom to top cabinet manufacturers. 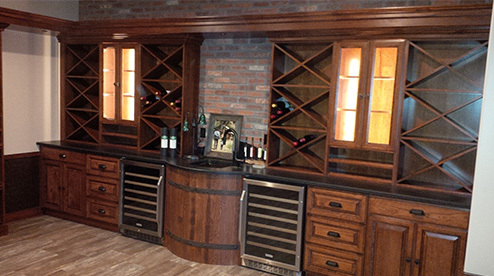 Our custom cabinet options include unique finishes, stain choices and sizes. 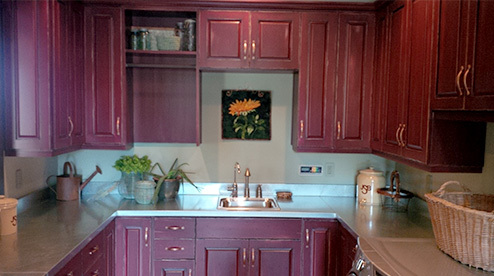 West Shore Cabinets has been in business for over 50 years at same location. 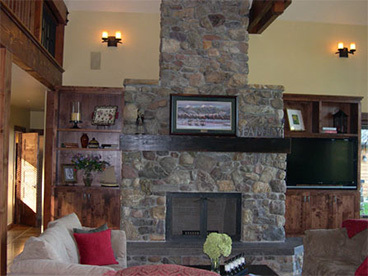 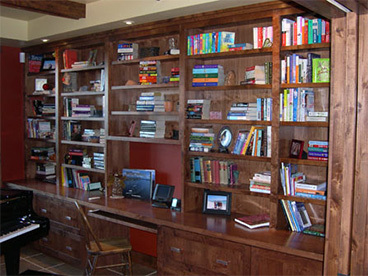 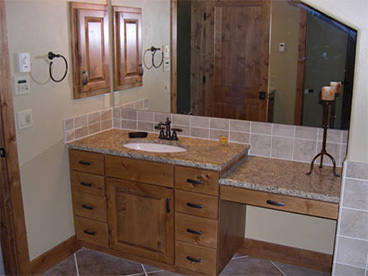 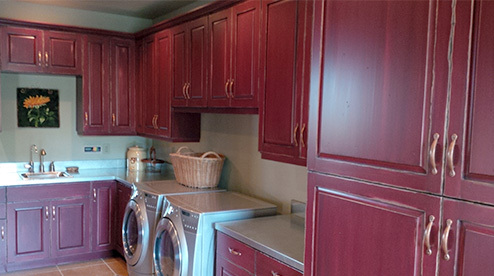 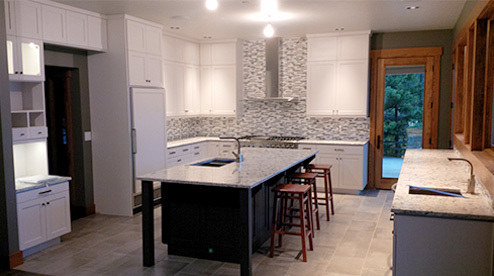 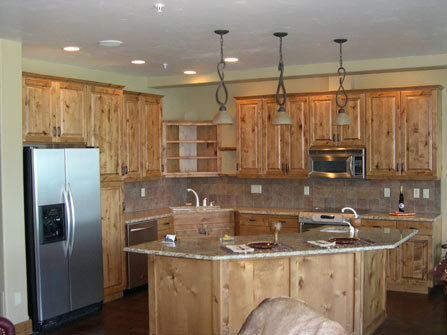 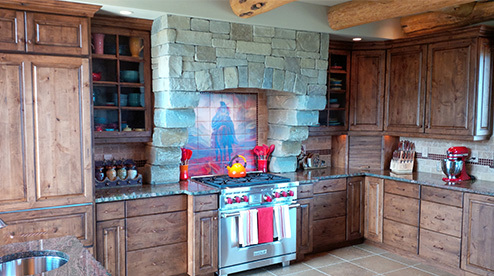 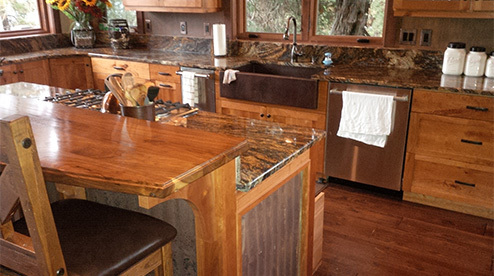 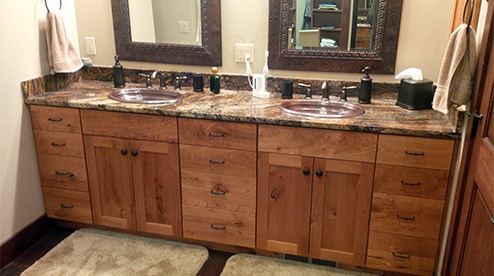 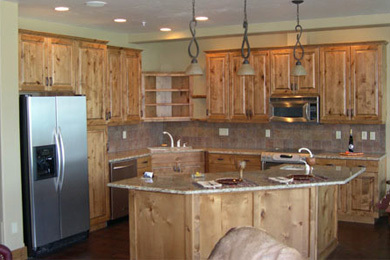 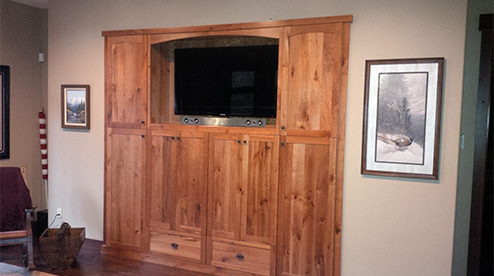 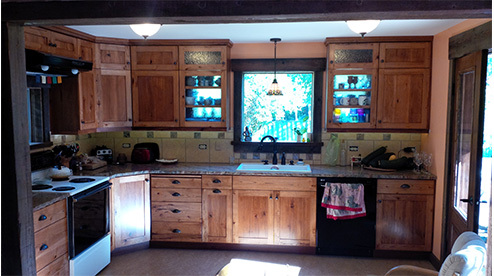 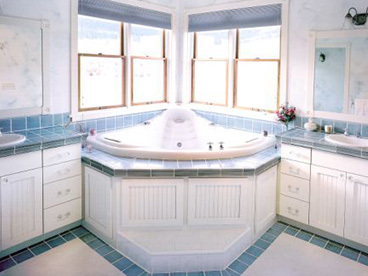 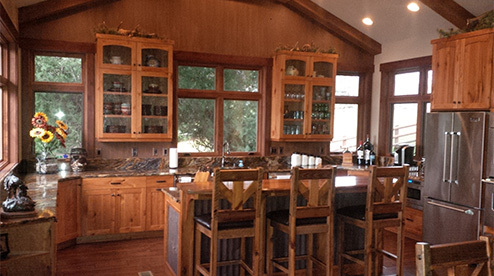 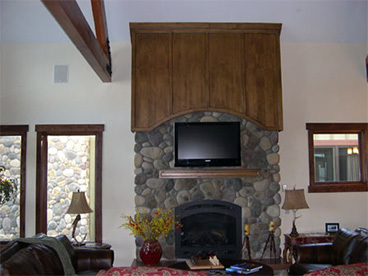 West Shore Cabinets has been producing custom cabinetry since 1958. 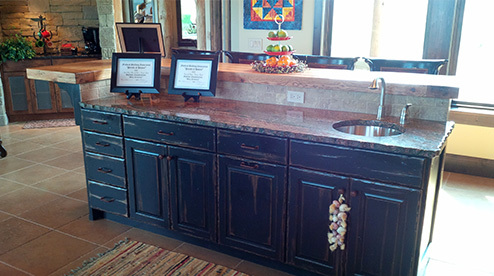 We offer Full Service Cabinetry including installation, countertops and professional design from our own Certified Kitchen Designer. 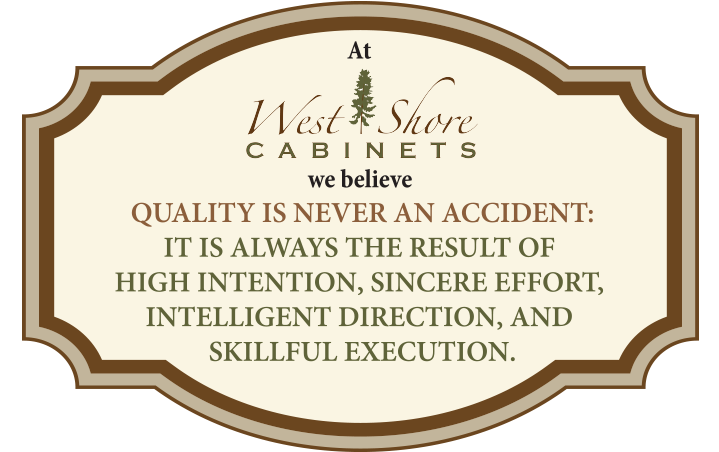 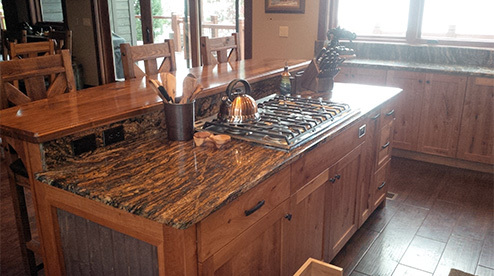 West Shore Cabinets has a streamlined custom cabinetry process with our own finish and countertop departments. 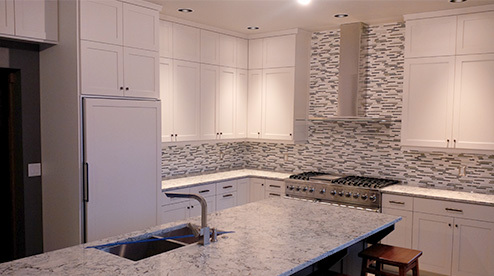 As a proud member of the National Kitchen & Bath Association, we offer Full Service Cabinetry including installation, countertops and professional design from our own kitchen & bath designers. 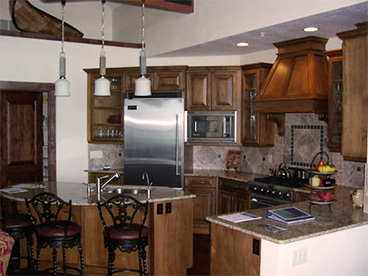 We offer Custom Residential Kitchen, Office, Vanities, and Entertainment Centers. 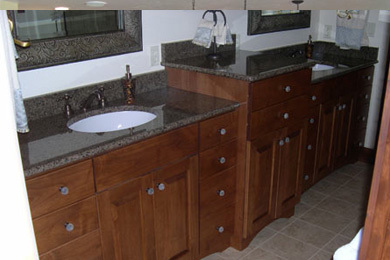 West Shore Cabinets also offers a wide range of products from top cabinet manufacturers. 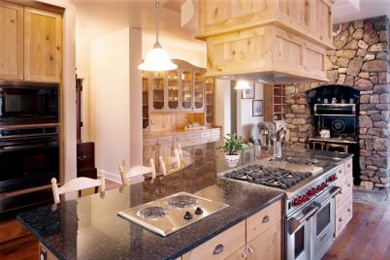 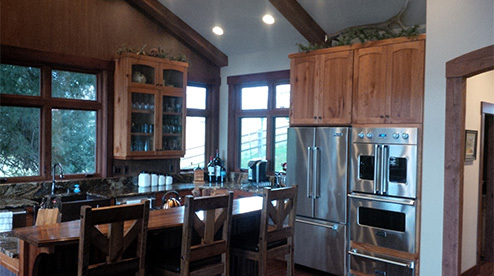 We offer professional design from our own Certified Kitchen Designer.